To promote its all natural lip products on Valentine's Day, Burt's Bees is out with an animated :15 Instagram, created by Raliegh-based Baldwin&. 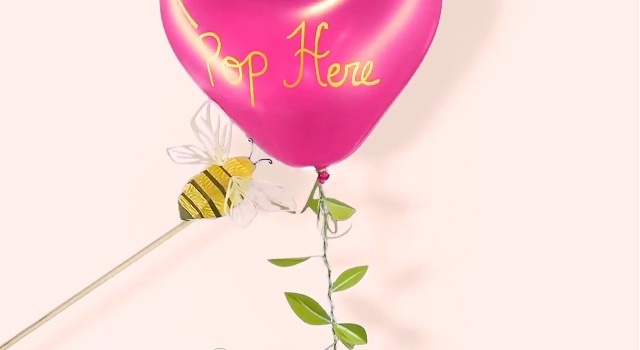 In a mix of live action and stop motion animation, a handmade paper bumblebee buzzes around a heart-shaped, party balloon flower printed with "Pop Here." When the bee does what bees do, out bursts a shower of petals and Burt's Bees products. The petals form the message, "Give your lips a natural pop of color this Valentine's Day." 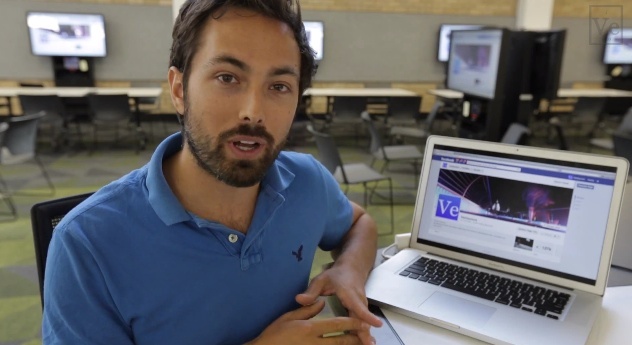 Today the interwebs were all a twitter over a video created by Derek Muller, a Sydney-based TV presenter and publisher of the popular science blog, Veritasium. In the video, Muller clearly and concisely explains why advertising for fans on Facebook is a waste of money and, as well, how it can negatively affect the money you spend to promote your content. For anyone who has anything at all to do with managing a brand on Facebook, you must watch this video. You owe it to yourself and to the brand(s) you manage to invest in these nine minutes of eye opening insight. If the Internet revolutionized the notion of commerce in America, then it was the rise of social media that revolutionized how goods and services are marketed. 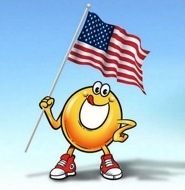 Yes, not so long ago social media was the next great frontier in marketing. Today, that frontier is all around us. This notion is hardly lost on modern marketers. However, what is of paramount importance is navigating the ever-shifting landscape of social media to ensure the widest exposure possible. After all, it is only through innovation and staying ahead of the curve that marketers will reach their target demographic across a wide variety of platforms. And it is indeed a "wide variety." So with that in mind, here are some current trends that look at all areas of social in order to help marketers craft winning strategies. Now that 2013 is in the history books, marketers the world over are looking back at the previous year hoping to glean insight into what's to come. And there's certainly a lot to take into account. 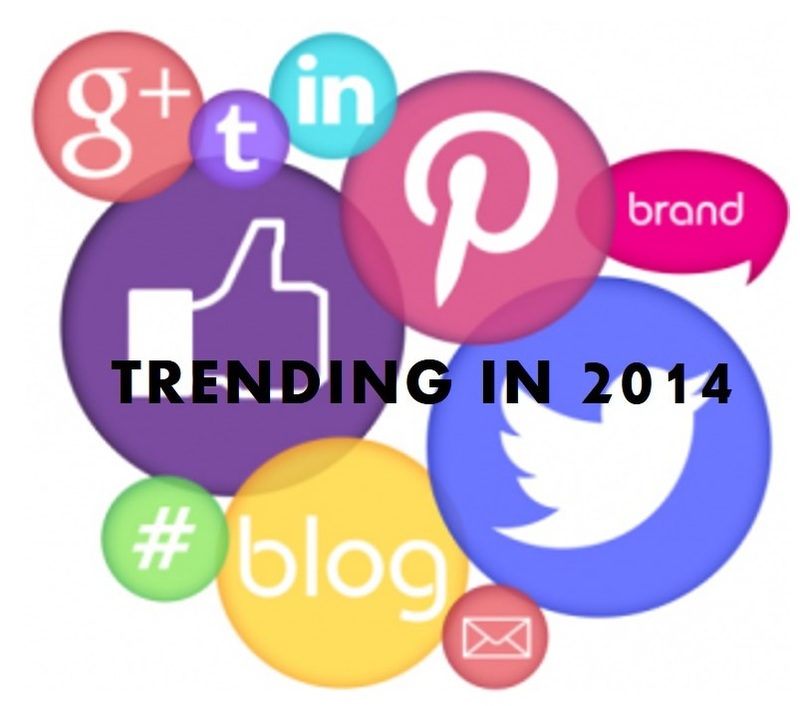 2013 was a banner year as far as social media marketing is concerned, with Facebook reigning as supreme as ever. Although the teen demo bailed in record numbers, presumably to newer platforms that mom and dad have yet to discover. Social media is a great place for companies to engage consumers (or infuriate them), gain media attention (sometimes the bad type of attention) and promote their brand (or promote boycotting their brand). Sure, we've all made a mistake or two on social media (just ask Anthony Weiner), but it's a place where brands need to be extra cautious of what they say. Here are four companies that have made major social media mistakes - and what we can learn from them. Perhaps you've heard of these blunders before but it would seem there can never be enough tutelage in this space. While social media has done wonders form brands in many respects, it has also created a dangerous landscape which is now littered with failed attempts by brands to capitalize on breaking news or trends. Many brands have the best of intentions but most fail miserably. It's fun to see what pops up on Craigslist in terms of silly ads. Some people go to great lengths to sell old stuff. 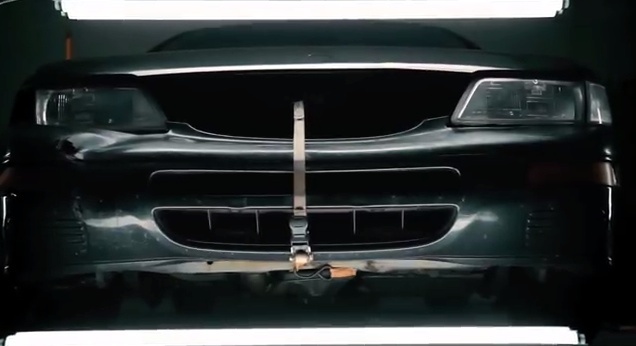 One such ad -- an unabashed parody of overly-bombastic car commercials -- for a 1996 Nissan Maxima, created by filmmaker Luke Aker, was good enough to get Nissan itself to by the car from Aker. 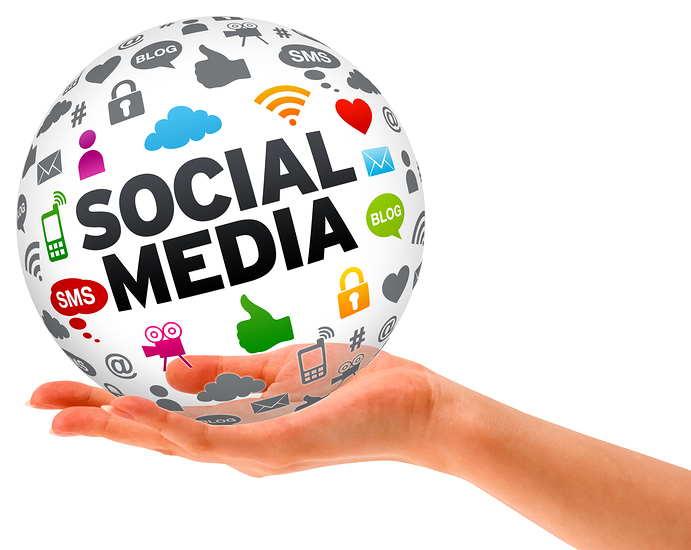 The key to social media success is to understand the platforms that best sync with your business. You must first be aware of the different platforms available, the benefits of each, and how you can leverage these benefits to promote your business online. With more than 70 million users around the world (Semiocast), Pinterest is one such platform that can help boost your business in more ways than one. So, why exactly should you market your business on Pinterest? Here are five great reasons. 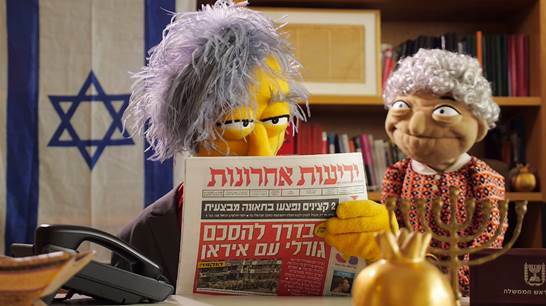 In another example of a brand inserting itself into social discourse, Israeli sweets brand Elite, with help from BBR Saatchi & Saatchi, decided to sweeten Israel's decidedly depressing news. The agency launched a brand newsroom (oh how 2013 of you!) to re-interpret the news with videos and a cast of muppets who added some positivity to the daily news cycle. The videos reached 1.5 millions views and the brand's YouTube channel saw a 923% increase in subscribers. Watch the case study video below. Sometimes the solution to a marketing problem is staring you right in the face but for some reason you can't seem to bring it to life. Fred & Farid Shanghai, however, saw the solution. For their client Vicomte A., an online retailer of women's clothing, the agency pondered, "How can we get people to share the brand's collections on social media?"